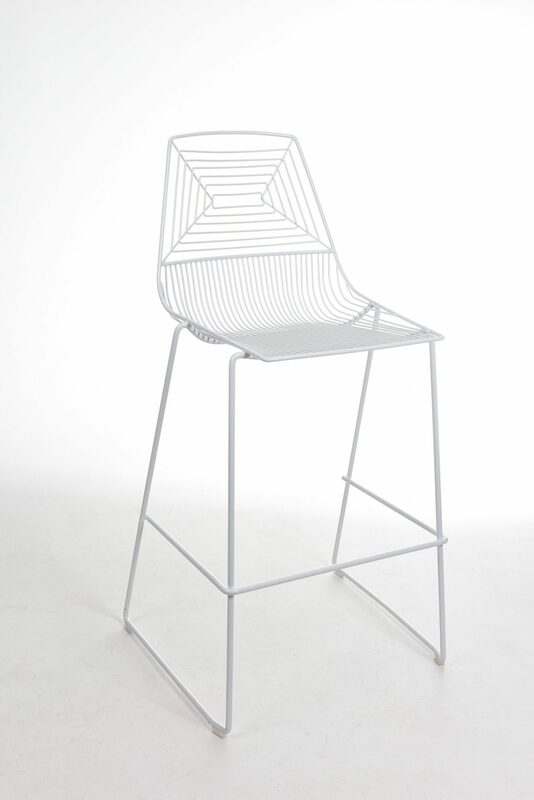 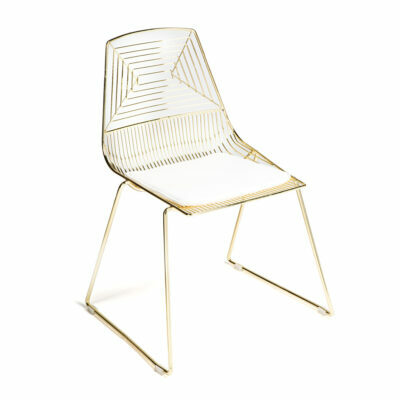 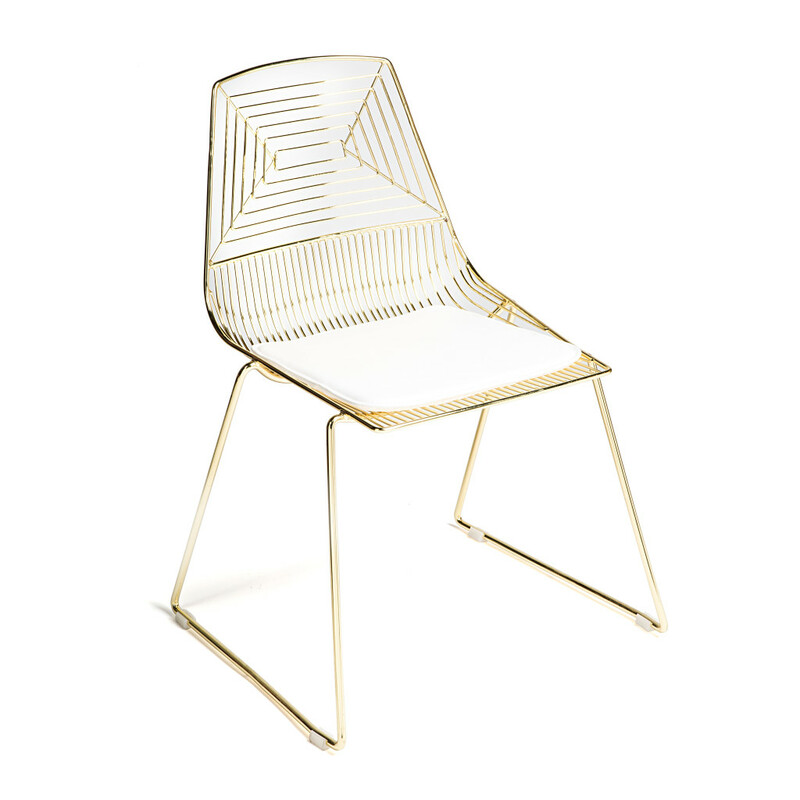 Sleek, modern and industrial inspired wire chair finished in a shiny gold electroplated finish. 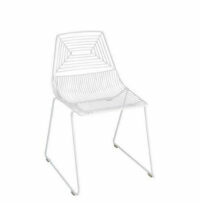 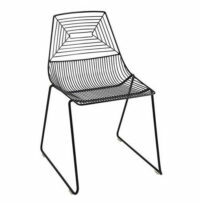 The unique design of the chair shape cradles your body, the curves of the seat, the angles of the back and the closeness of the wires has been designed to encourage maximum comfort. 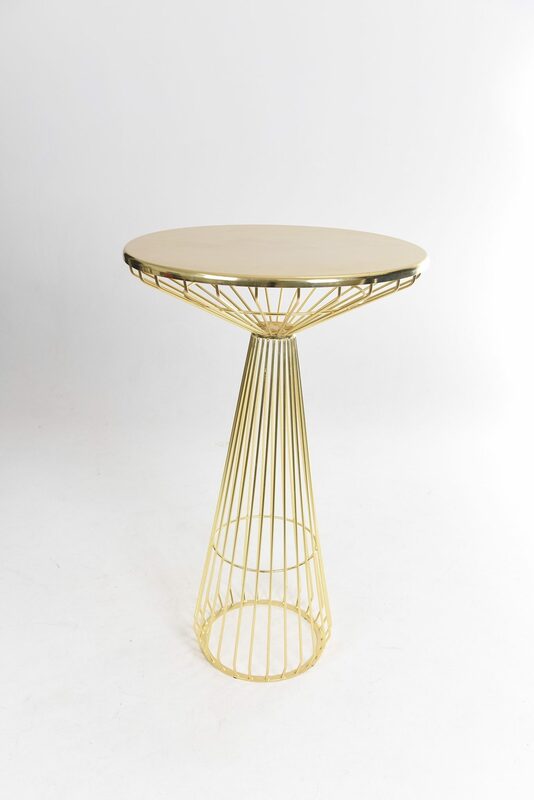 Combine with our wooden tables to complete the look. 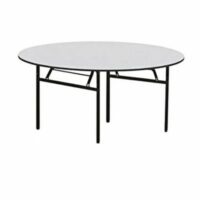 Perth’s best prices, quality wedding & event furniture hire in Perth!